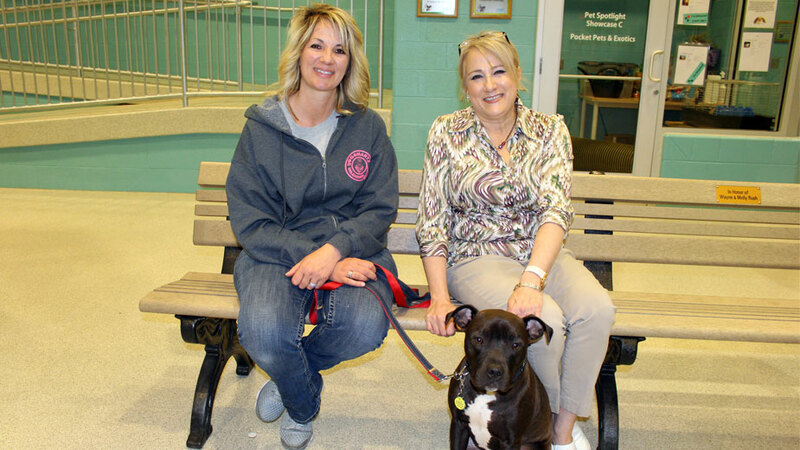 Founded in 1969, the Animal Welfare League of Trumbull County (AWL) has worked to protect the unwanted, neglected, abandoned, sick, injured and abused animals of Trumbull County. We are not your typical animal shelter. Beyond simply providing a safe haven for the animals who need us, we are working hard to tackle the root causes of animal abuse/neglect and provide effective solutions. Services, such as our, Pet Awareness Classes (PAC) promote education to children and adults on responsible pet ownership. Humane Investigation services are provided to the Trumbull County area to respond to concerns of neglected or abused animals. Adoption services provides a second chance to a better life for abused, injured, or abandoned animals. Our work is made possible through generosity of caring people like you. We receive no public funding. We are a 501 (C) 3 charity as determined by the IRS. We receive no public funding but, rather, exist solely as the result of the generosity of our supporters, contributors and our many volunteers who organize and help at our fundraisers. We are not affiliated with any national organization, so we do not receive any funds from organizations such as The Humane Society, ASPCA, etc. Tax-deductible monetary contributions are always appreciated, as are supplies that are routinely used at the shelter for the care of the thousands of stray, abandoned and abused animals who come through our doors each year. Check out our WISH LIST for a complete listing of needed supplies. Thank you for your continued support. Without you, we could not continue to exist. 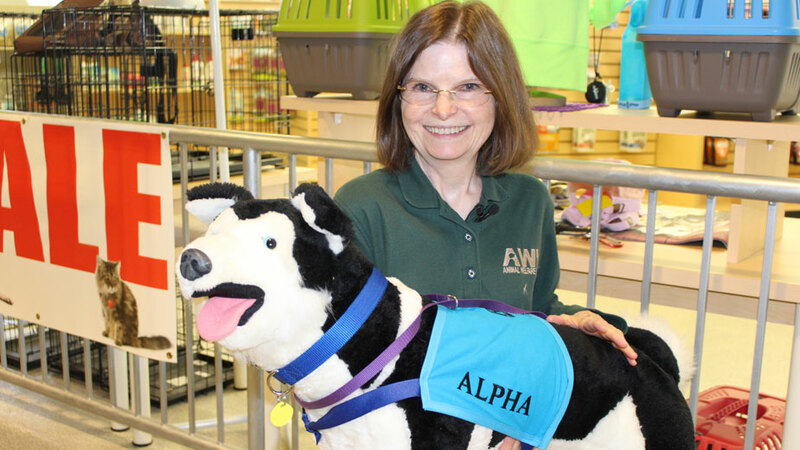 Community members can make a positive effect on the Animal Welfare League by making a donation or taking advantage of the many opportunities to volunteer. Donations can be made online at awlrescueme.com/donate or by mail to Animal Welfare League, P.O. Box 66, Vienna, OH 44473. In kind donations can also be made. Check online for the wishlist of needed items. On average, the shelter uses eight pounds of dry cat food and 50 pounds of dry dog food daily, washes 15 loads of laundry every day and uses more than 700 pounds of cat litter weekly. The organization has about 100 volunteers. More are needed to help at the shelter, its on-site Have A Hart retail shop and the Menagerie Thrift and Gift Shoppe at 6037 E. Market St., Warren. Those interested can download and print a volunteer packet, which includes an application, by visiting awlrescueme.com/volunteer. Applications can be dropped off at the shelter, mailed to the above address, or emailed to infoawl@dtinc.net. Applicants must attend a short orientation. The review process can take several weeks, says the executive director of the shelter, Gary Pilcher. All volunteers are required to commit at least five hours a month for six months, and many positions require scheduled shifts. Have A Hart is open from noon until 6 p.m. Tuesday through Saturday. Those interested in being a retail store volunteer can contact the store manager at 330 539 5300. The Menagerie Thrift and Gift Shoppe needs volunteers for cashier, counter assistant, washing dishes, testing electrical products and sorting donations. Interested applicants can call the shop manager at 330 856 5174.